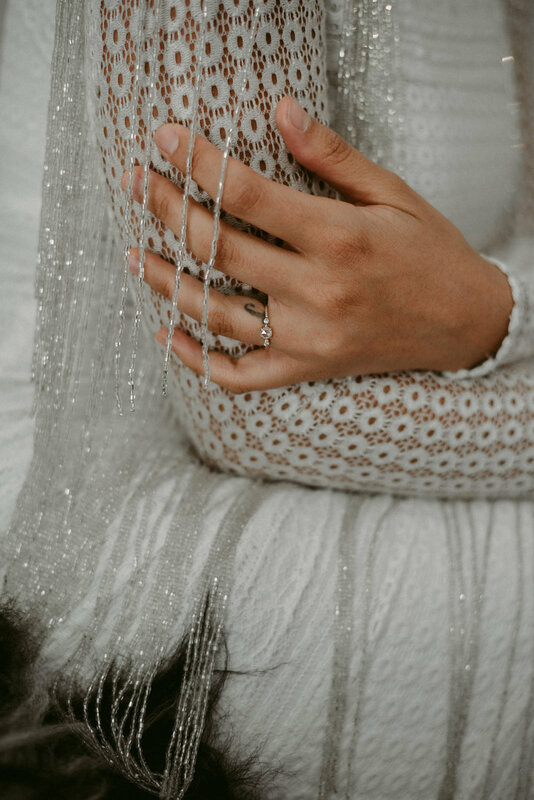 Christy V & Co is a team of wedding and event planners dedicated to curating unforgettable experiences that are as unique and genuine as each couple we work with. Our style is not for everyone and we are OK with that, but if our work makes your heart pounce and you want to create something different, don't second guess yourself! Give us a shout!